About Jon Hyatt the real estate broker in Bangor, ME. 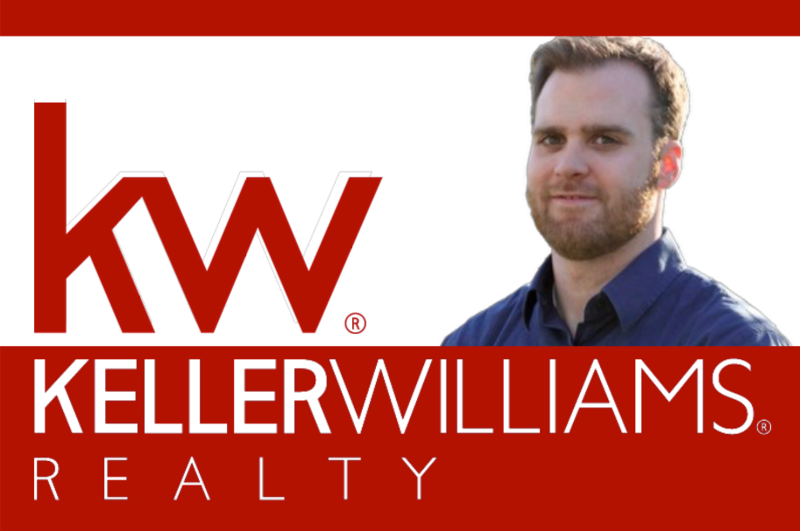 Jon Hyatt, Realtor with Keller Williams Realty will represent you in the sale and/or purchase of your home or investment property. When you work with Jon you’ll be able to trust that your needs are always put first and that your priorities are his priorities. You’ll not only be guided through the entire buying and selling process every step of the way, you’ll come to have a deep understanding of it as well. Communication is key to a successful transaction. In today’s fast moving world we as people expect instant communication and results. When working with Jon you’ll be able to communicate every step of the way, in whichever method of communication is most comfortable with you. When you need to sell or buy a home, take advantage of Jon’s tenacious and aggressive marketing skills, knowledge and passion to serve his clients. When listing a single family home or investment property with Jon Hyatt, Realtor you are guaranteed to get top level marketing that will attract more qualified buyer’s to purchase your property. Having spent 10 years working with brand and marketing agencies, Jon uses advanced marketing techniques and strategies to get your property sold faster and for top dollar.